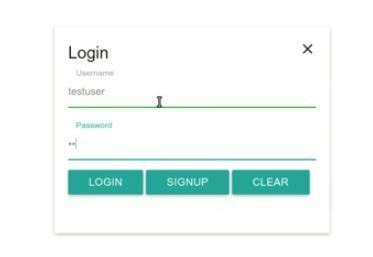 If your looking to integrate authentication into your Angular 4 application then checkout these components which can easily authenticate your users with JWT tokens automatically using oAuth 2. These can then be stored in cookies to keep your users private sessions active over a period of time (say 5-10 hours) or such to suit your liking. You can use an angular 2 service and component to manage this or incorporate into a separate module with some custom class functionality such as routes. 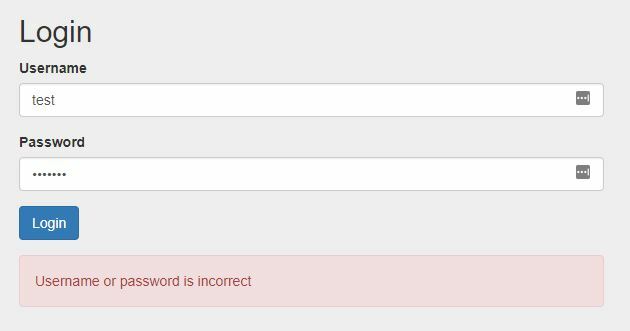 Here are some Angular 4 Authentication Login 10+ Examples to help you get started. Enjoy! The JWT authentication service is used to login and logout of the application, to login it posts the users credentials to the api and checks the response for a JWT token, if there is one it means authentication was successful so the user details are added to local storage and the token saved to the AuthenticationService.token property. 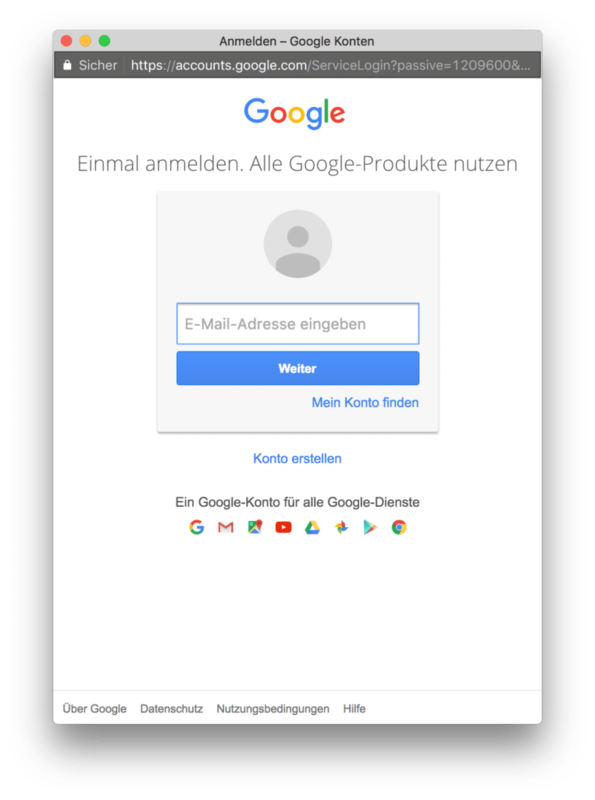 The token property is used by other services in the application to set the authorization header of http requests made to secure api endpoints. 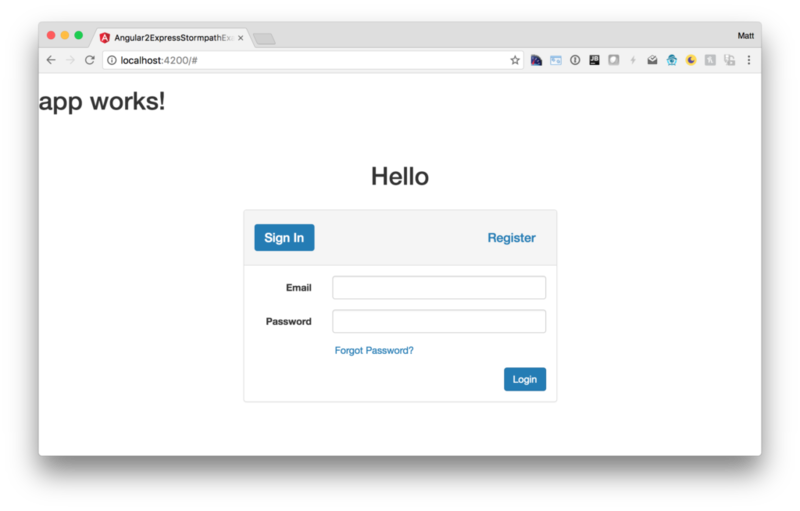 Stormpath is an API service that allows developers to create, edit, and securely store user accounts and user account data, and connect them with one or multiple applications. 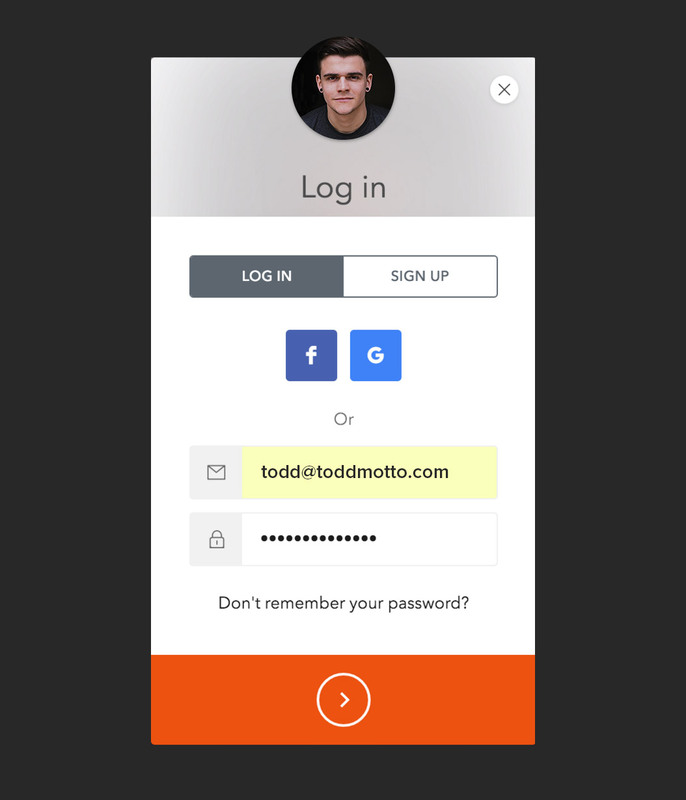 We make user account management a lot easier, more secure, and infinitely scalable. 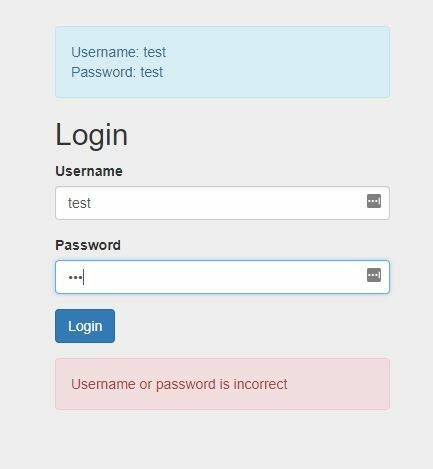 Provides an angular2 auth module to handle authentication based on JWT. 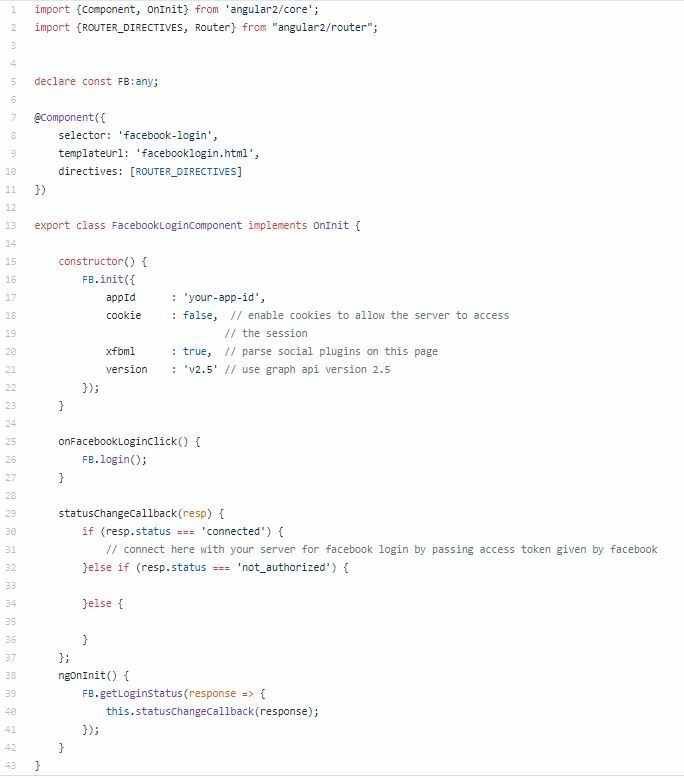 This library is useful for automatically attaching a JSON Web Token as an Authorization header when making HTTP requests in your Angular 2 Application. It has a TokenStorage Service that will store the latest Token and the Token class will add some nice helper functions in order to decode the token and to find out when it will expire. 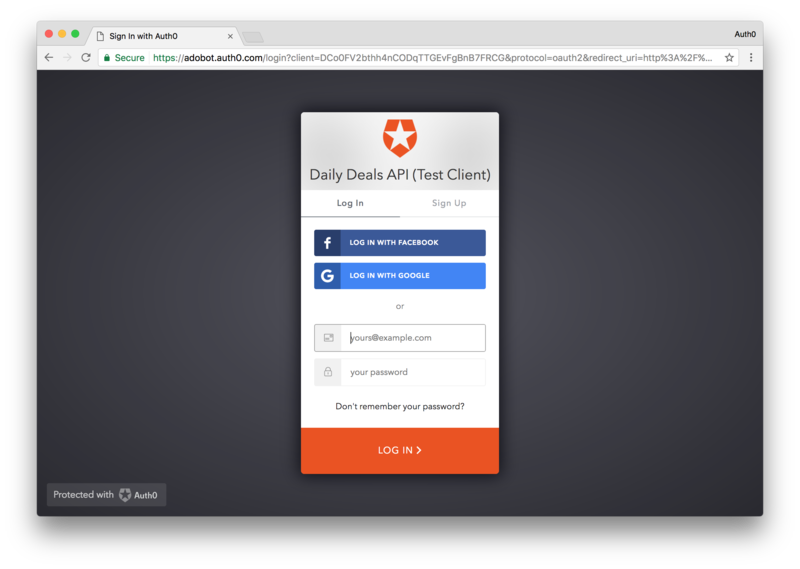 Daily Deals is an application built with Angular 2 that shows how you can add token based authentication to your Angular 2 applications. The Daily Deals app displays a list of deals and discounts on various products. We’ll have a list of publicly available deals that anyone can see and a list of private deals available only to registered members. The private deals are exclusive to registered members, and should hopefully be better. JWTs provide a way for clients to authenticate every request without having to maintain a session or repeatedly pass login credentials to the server. A JWT consists of three main components: a header object, a claims object, and a signature. These three properties are encoded using base64, then concatenated with periods as separators. 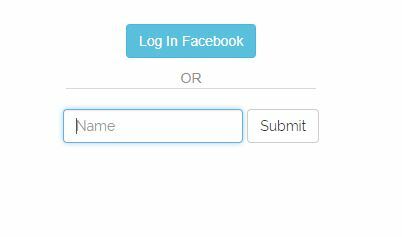 Learn how to integrate Facebook login in angular2 framework. As there is no good angular2 component available for same, I struggled a bit searching on internet and tried to figrued out how to do it with angular 2. in the last, after spending more than 10 hours, I figured out by modifying the current integration code and making it suitable for integration with angular 2. Looking back, it is very easy and straight forward. but I am adding the componentized code here so that no one else loses a night on the same problem. Chatbots are becoming increasingly popular and the companies that develop the software behind them are attracting serious venture capital money. 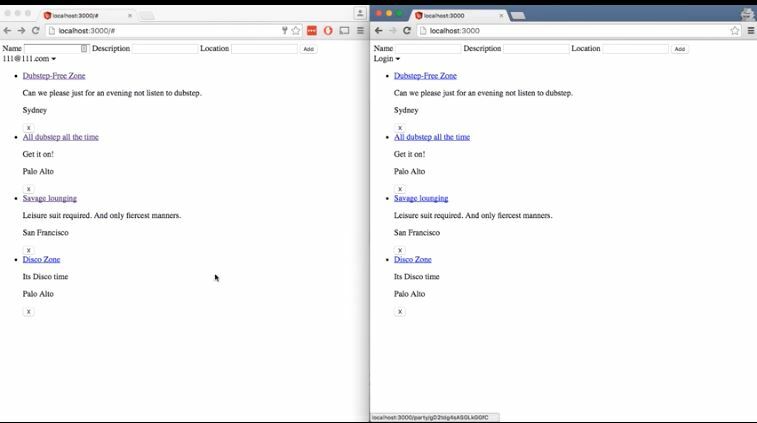 So, Nicolas Humbert decided to build a Node.js-powered real-time chatroom web app fully deployed in the cloud.